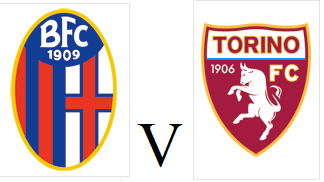 Torino will look to win three successive league games for the first time this season when they face Bologna at the Stadio Renato Dall'Ara on Saturday evening. Andrea Belotti is expected to be rested so Josef Martinez could get a rare start, whilst Afriyie Acquah's injury could allow Marco Benassi and Daniele Baselli to both start. Bologna ended their run of three successive defeats with a surprise draw against Roma at the Stadio Olimpico on Monday, but the Rossoblu have not won in seven games.